Helena is our Projects Director. Helena joined DSP in October 2012 and holds a First Class Honours degree in Property Development. With a dedicated and methodical work ethic, Helena progresses all of DSP’s strategic projects through their technical research analysis and appraisal modelling phases and is motivated by seeing the positive results of the collective work DSP undertakes for our clients. 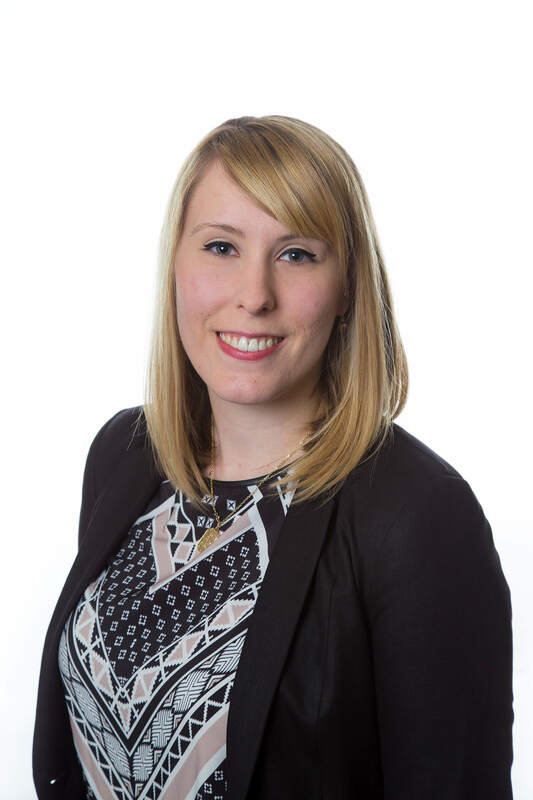 Helena also co-ordinates and manages the stakeholder consultation process for our strategic projects liaising with planning agents, surveyors and developers. From leading the research team on values research analysis to robust assumption setting to appraisal modelling Helena continuously looks to add more detail to all aspects of DSP’s work streams, delivering the best possible service to our clients all with good humour and a smile. Helena enjoys the DSP ethos of a relaxed yet professional, friendly working environment that takes a cohesive team approach to all types of projects from site specific viability to strategic Local Plan and CIL viability studies. Outside of DSP headquarters, Helena enjoys spending time with her family and her rather spoilt cat Enzo (yes named after the Ferrari) and is also a keen Badminton player and first team captain for her local league club.